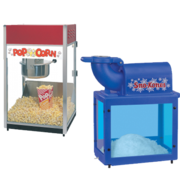 Rent a water combo for your next party! 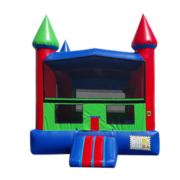 CJ's Event Rentals is proud to offer top of the line water combo bounce house rentals in Savannah. 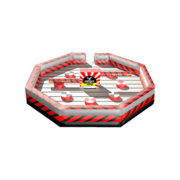 Water combos are bounce houses with slides that can be used with water! 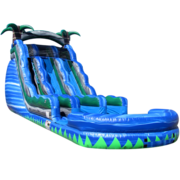 These inflatable party rentals provide you and your guests with a fun and exciting way to stay cool during the hot Georgia months. 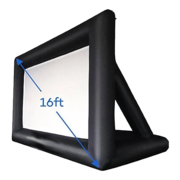 Water Combo bounce house rentals are always a favorite attraction at any backyard party, school fair, church picnic, or any large event. 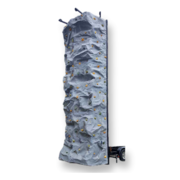 Combos offer great fun to kids and adults of all ages in Richmond Hill and surrounding areas. 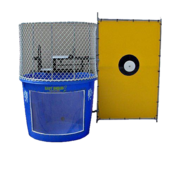 More Than Just Wet Bouncer Combos! 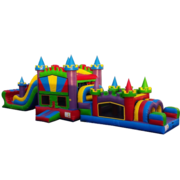 If you are not having a water party, you might want to check out our selection of dry combo bounce houses. 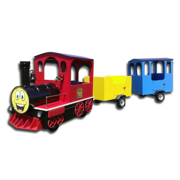 They are great for parties hosted outdoors and indoors! 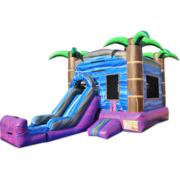 Along side our combo bouncer rentals we also offer a unique selection of water slides, bounce houses, inflatable games and obstacle courses. 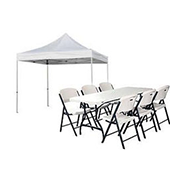 Here at CJ's you can also pick up some tables and chairs if you need extra seating for you guests, as well as concessions to provide them with tasty snacks. 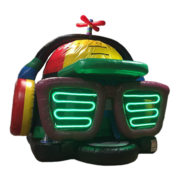  If you you have any questions about our inflatables or think that your event may require special accommodations, please give us a call or leave us a message on our contact page. 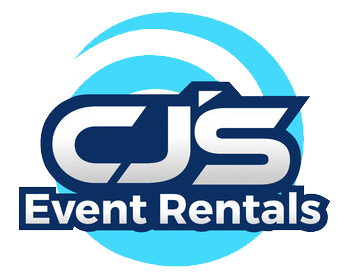 When s you go with CJ's Event Rentals, you take the worry out of you party planning.